Triangle Fire Systems design, supply and install fire sprinkler systems in accordance with BS 9251 and BS EN 12845 regulations. We are specialists in the design, supply, installation and maintenance of fire sprinkler systems in high rise buildings, residential care homes and all domestic dwellings. 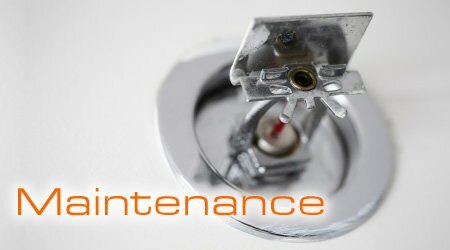 Triangle’s fire sprinkler systems are installed by our own qualified engineers. We ensure all our systems are installed with the highest quality of workmanship and within agreed timescales. Fire sprinkler systems do need to be checked annually. This annual inspection is not expensive and our staff will contact the person responsible for the system a few weeks prior to the service due date. 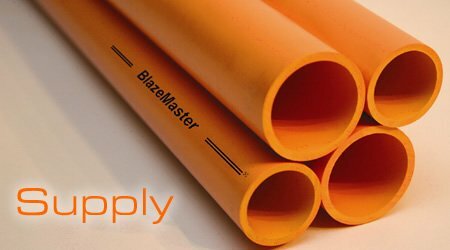 Triangle Fire Systems Ltd are one of the UK’s leading specialists in Residential & Domestic Fire Sprinkler Systems, and also designs, supplies and installs dry and wet rising mains and Commercial Sprinkler Systems. Triangle Fire Systems are one of only a few sprinkler system contractors that hold third party certification with the Warrington Fire Certification Scheme. This accreditation gives clients the assurance that the work will be carried out in accordance with industry standards to provide the required fire protection for the building as intended by the specifications. Triangle Fire Systems can offer a full package including design, supply and installation of fully compliant sprinkler systems. With a dedicated workforce of 50 and a handpicked team of in-house trained sub-contractors Triangle pride themselves on delivery of an excellent service from initial contact through to completion of the project and beyond. 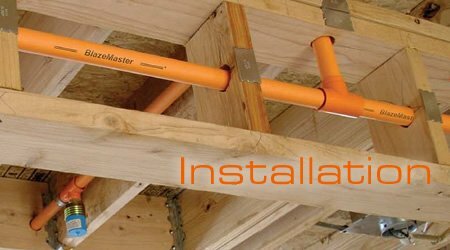 Installation of fire sprinkler systems throughout the UK. 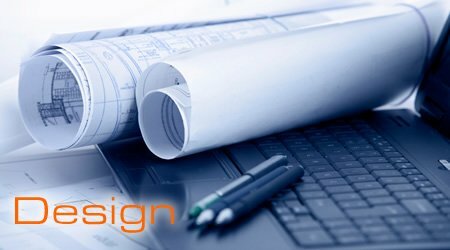 We offer FREE presentations on the design, installation & maintenance of fire systems. We also offer FREE site visits. For any of the above please don’t hesitate to contact us on 01424 812557 or email info@trianglefiresystems.co.uk. Please click here to visit our Company Profile page.